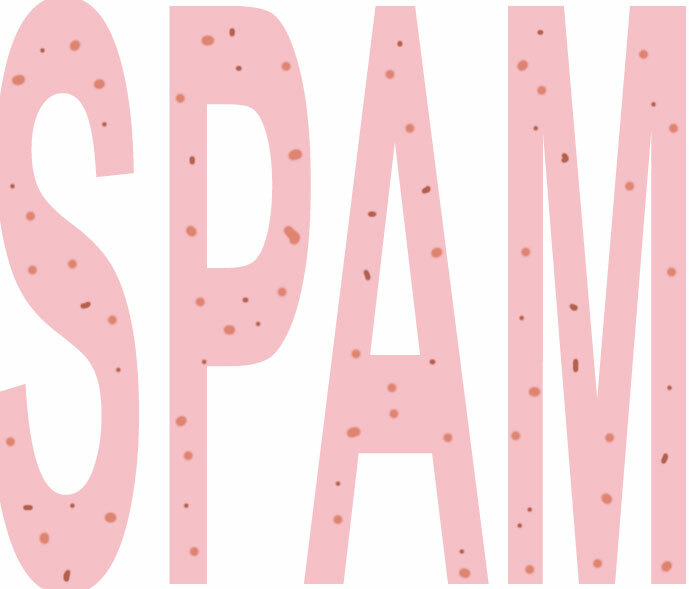 Stephen Riley Photography: Somerset: SPAM! Being involved with websites, the word ‘Spam’ is never far away. In a conversation with a friend, the origin of the term ‘Spam’ or ‘Spamming’ for overdone word re-use on websites came up. Of course, the origin is that Monty Python sketch, where a couple is offered endless Spam-overloaded meals in a café filled with singing Vikings. We looked it up on Youtube. I wondered if it would still make me laugh. It did. A lot of humour fails to pass the test of time - not least because social morés change and a lot of 60s/70s stuff is cringe-inducingly sexist or racist - or it just sounds old-fashioned and naive. And that has happened to some Python stuff too. But this still works. It’s the absurdity: the couple being lowered into their chairs from out of camera-shot, and the utter senselessness of it all, including the idea of a late-1960s street-corner London café being filled with singing, Dark-Ages Vikings. Another aspect of Python that definitely still stands up to scrutiny is the movie work. They're all still good; well, more than good. Maybe that’s because they came later than sketches like this and were more considered, being big budget and not rushed out to meet the needs of weekly TV scheduling.